Home / Featured / Nativity Worship – Need Volunteers! 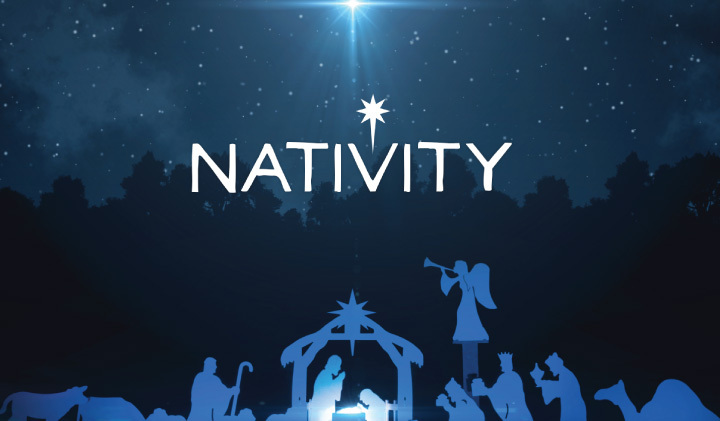 Nativity Worship – Need Volunteers! * Set up paper bag luminaries!